Duratec® Airline uniquely combines all of the benefits of metal and plastic in one. 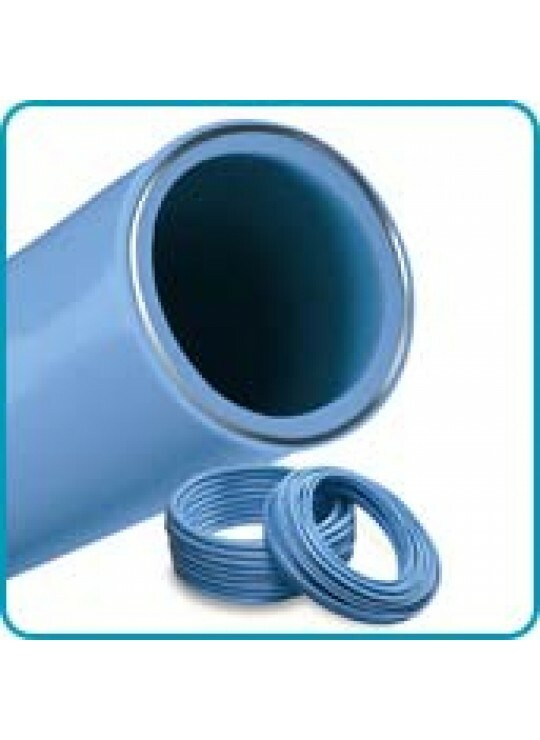 It is constructed of an inner and outer layer of HDPE sandwiched over an aluminum core. 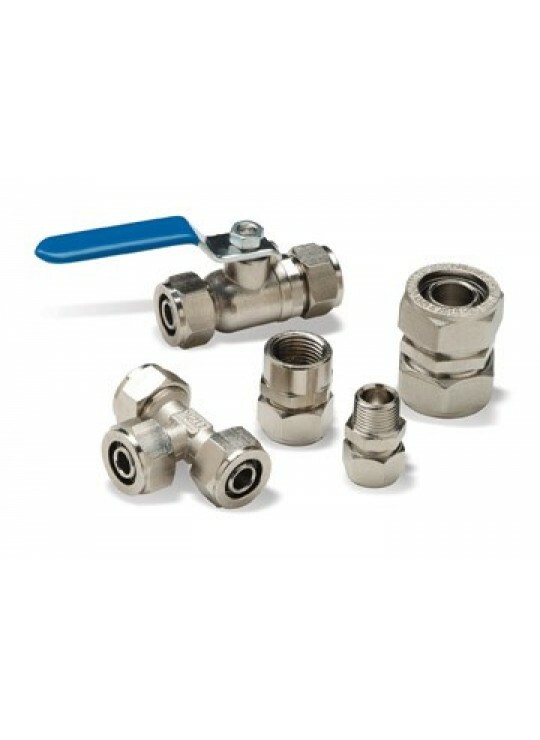 The result is a lightweight, clean, non-corroding compressed air and inert gas piping system.Available in 3/8” to 1” sizes. Duratec’s unique composite structure incorporates a rigid yet flexible aluminum core, permanently bonded to layers of durable high density polyethylene (HDPE) plastic. 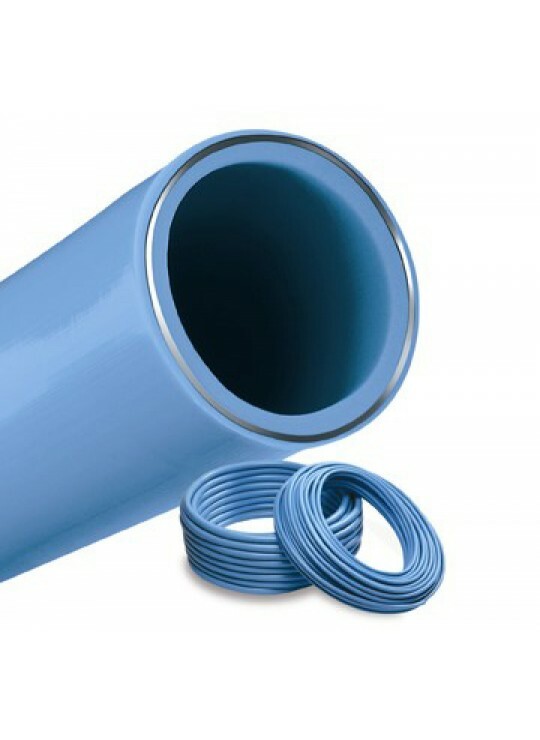 HDPE on the inner and outer layers provides the best corrosion resistance against aggressive manufacturing environments while eliminating the inner scaling and corrosion associated with traditional metal compressed air pipes. 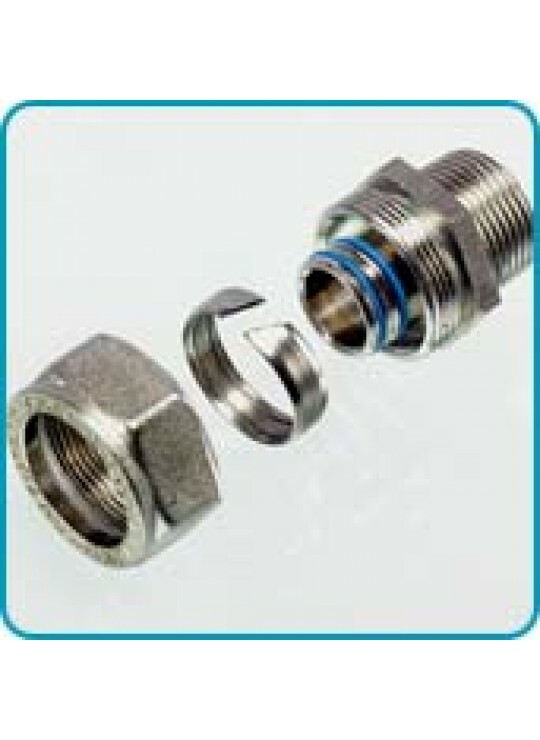 Duratec fittings are supplied in tough nickel plated brass or stainless steel and utilize unique double o-ring seals to ensure long term joint integrity. 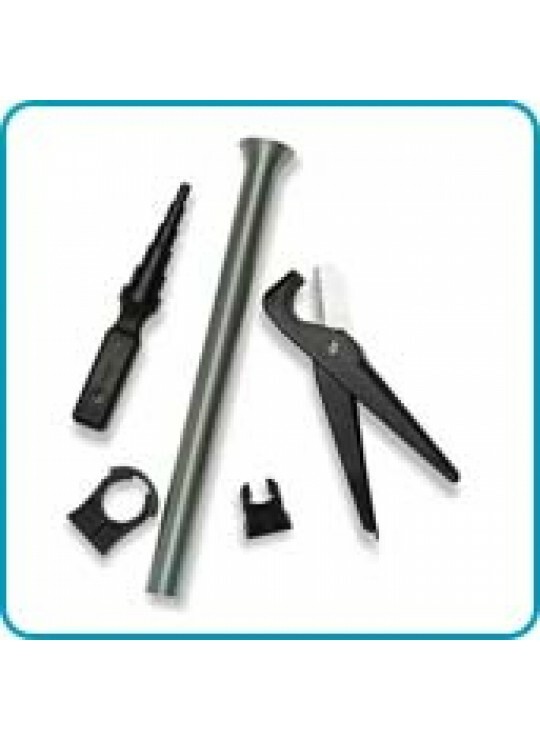 These mechanical connections require no special tools or training and can be installed in less than 1 minute.